Oceans Apart was written by Karen Kingsbury and Zondervan. 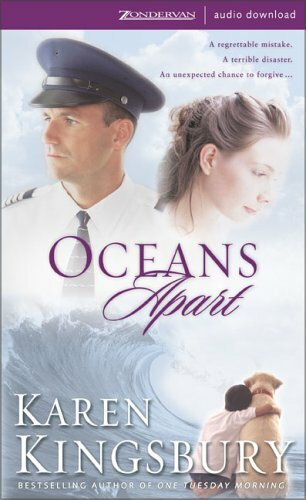 Oceans Apart was published by Zonderkidz. Subjects of Oceans Apart include Children's 12-Up - Fiction - Religious, Fiction, Fiction / Religious, FICTION GENERAL CONTEMPORARY, General, and Religious - General.